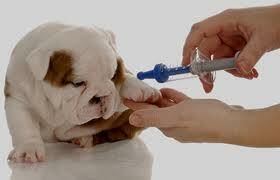 Puppy shots are needed for a healthy and cheerful puppy. Many people get excited when it comes to owning a cute puppy. After successfully bringing the pet in their homes, they realize that it’s greater than the funny antics. 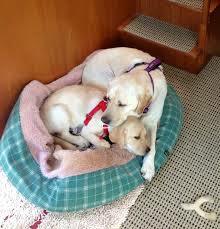 When taking care of these puppies, you need to watch out for their health, something which is not very simple. What’s meant By a Puppy Shots Schedule? Below is a puppy shots and worming schedule that helps to guard the puppies against diseases such as those mentioned above. 6 – 8 weeks: 1st DHLPP1 and Corona Kennel Cough. 11 – 12 weeks: 2nd DHLPP and Leptospirosis, Lyme disease, as well as Lyme disease. 15 – 16 weeks: 3rd DHLPP, Corona and rabies. After four months: Leptospirosis, Lyme disease, Corona and Rabies. 7 – 9 months: First Heartworm Test. 12 – 16 months: Rabies, as well as DHPP2, Lyme disease, Kennel Cough and Leptospirosis. There is no exact figure that represents the cost of puppy-shots during its (puppy’s) 1st year. 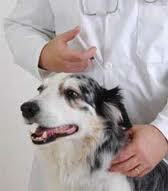 The cost usually depends on the veterinary doctor and the area in which the dog owner lives. The cost also varies with the puppy shots and worming schedule chosen by the dog owner. Generally, for the 1st year, the minimum figure is close to 400 dollars. 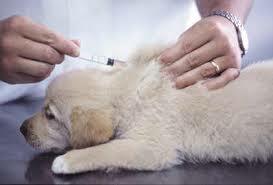 As it is the case with most human medications and vaccinations, vaccinating a puppy comes with some side effects. The percentage of dogs which experience adverse side effects resulting from puppy-shots is low. In other words, the negatives of vaccinating puppies are definitely outweighed by the benefits. Pet owners need to be aware of the several possible side effects that may result from vaccination of puppies. This is the most common side effect resulting from vaccinations and involves neurological disease and damage, including inflammation of the eyes (blue eye) and brain. It is common for some puppies to experience some pain at the injection-site, together with redness, swelling and irritation. The good thing is that these effects don’t usually last for more than a week. 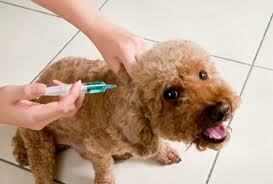 Abscesses may also form as a result of the puppy’s body reaction to the vaccine. This side effect is rare. It’s the Akitas as well as a few large-breed dogs that are vulnerable to this side effect. This usually brings about decreased activity and appetite. It usually occurs 1-2 days after the vaccination. It doesn’t call for treatment. This result from Para-influenza or intranasal vaccinations. Even though it doesn’t call for treatment, it may spread the virus to the other animals in their locality. This is one of the more-serious puppy shots side-effects. In case any of its (Anaphylaxis’) signs are noticed, the puppy should instantly be taken to a vet to avoid any possibilities of cardiac failure, shock or even death. They need to be vaccinated so as to stop any healthy problems that could affect them. 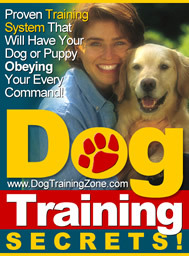 This article is going to educate dog owners about puppy shots required by puppies.